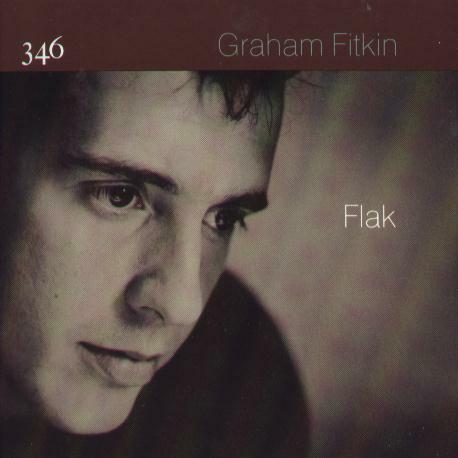 If 'Socrate' is the first great find of this current batch, then the young Cornish composer Graham Fitkin is the second. 'Flak' is bursting with great ideas, enthralling moments and imagination. Fitkin is unafraid both of basslines that could come straight from Holland-Dozier-Holland and the pentatonic energy of modern jazzmen like Corea. (9). Factory Classical DATs were scheduled but not made. Read the complete review by Stuart Maconie of all the second wave of Factory Classical releases.